The breakout sessions of our conference focus on treatment and healing of victims. 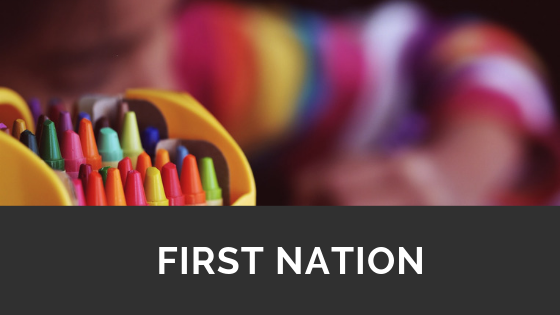 One of our treatment sessions will be presented by Judy Atkinson, who works with many aboriginal groups and supports the survivors of childhood sexual abuse. Representatives from aboriginal community and children’s services have registered for Safe Children Conference 2019. These attendees assist hundreds of Aboriginal and Torres Strait Islander community members through the delivery of many services. Their priority is to promote a strong safe child environment focusing services on children, families, strength, culture and community. The Safe Children Conference is run by CAPS (Child Abuse Prevention Service) a non-religious, non-political, non-government benevolent organisation. It arms delegates with tools to create a safe child environment as well as Government updates and the latest information from The Children’s Guardian, The National Office for Child Safety and Child Wise. 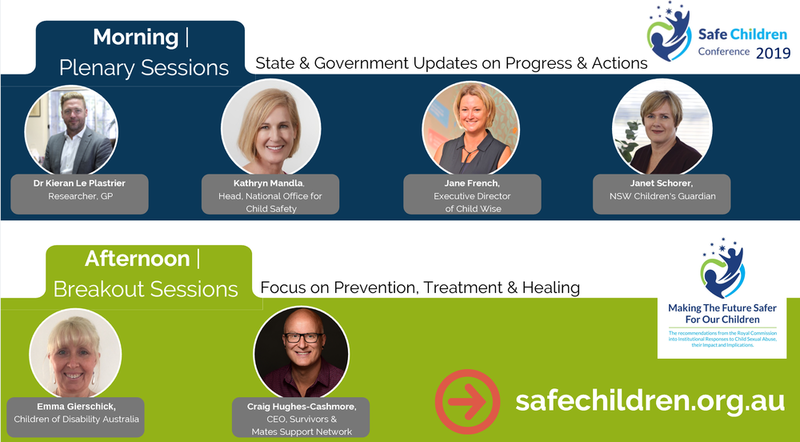 The aim of the Safe Children Conference’s prevention and treatment breakout sessions is to help delegates create an environment that promotes the empowerment of children. The breakout sessions will also make a difference to help delegates identify and report abuse cases more readily.